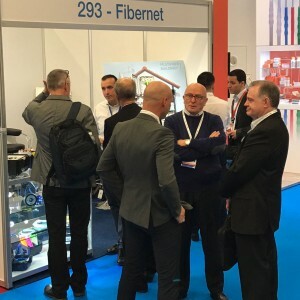 Fibernet is ready for the 43rd Ecoc edition. Come and meet us at booth no. 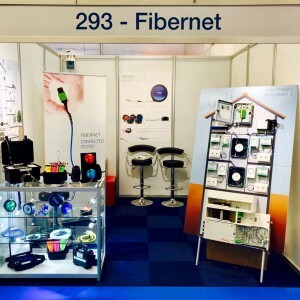 293 to discover our FTTH and Data Center solutions. ← Ecoc 2017 – Ready to go!